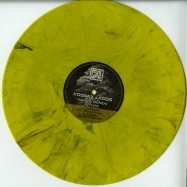 pressing on clear, yellow & black mixed vinyl. 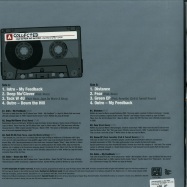 limited edition of 150 copies in full colour sleeve. this time a debut at flatlife records, with two french underground acid techno pioneers!! krissmix & koss are well known in the french underground scene and with hungry bonzai they come out very powerful!! pumpin acid techno with great remixes from tassid, rene reiter & draft punk!! don’t miss this! 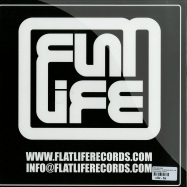 flatlife is introducing an excellent new acid techno ltd series on vinyl with special deeper acid techno tracks. 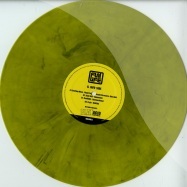 the first track on the a-side has support from laurent garnier and is one of the finest acid techno tracks on this moment. 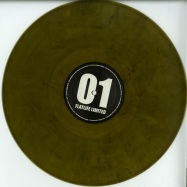 on the flip, oliver kucera brings you back with this psychedelic acid techno bomb! don’t miss this one! 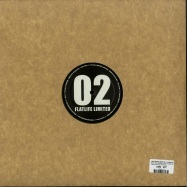 this awesome 3rd compilation vinyl contains high energy tracks! 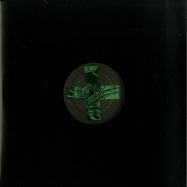 a great colab with acid ted & jack wax is the 1st track on this release. after this pounding acid trance techno track, system rejects kicks in with this mindblowing acid techno trip! 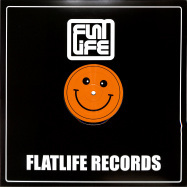 then on the flip a very special acid oldschool goa track from ajna that brings you back to the 90’s ... like we like on flatlife records the most! a very special limited release this time on red vinyl! 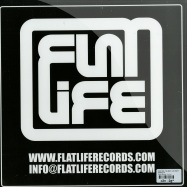 specially pressed on flatlife to remember the famous label choci chewns. 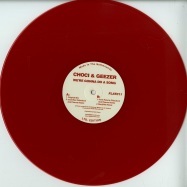 this vinyl is dedicated & licensed from the choci chewns label & artwork is also simular as from the choci chewns label. 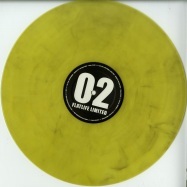 with two oldschool trancy acid remixes from john rowe & jack wax and a special remix by benji303, this vinyl is maybe one of the best flats yet. 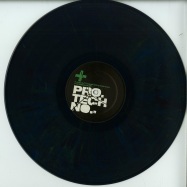 this very limited special promotion pro techno-vinyl is pressed to promote the party that is held on the 17th of october 2015 in tilburg eindhoven. 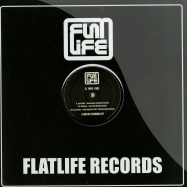 the sterling moss remix of jack wax classic *wax is all* is never pressed on vinyl before - only released on flatlife digital and a floortechnokiller. 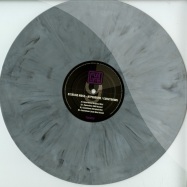 the special track from chris liberator & sterling moss is licensed from cluster 909 and a straight on pumping techno track. the steve mills track is really rare acidtrack and never released, same for the zombie nation-dream-booty techno version from rene reiter! dont miss this excellent rare release! 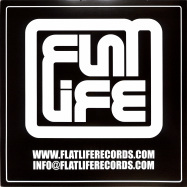 this time an unique colab ep on flatlife. supersonic bass is a fresh happy feeling acid techno track which is created by sterling moss & jack wax in london, uk. the wipeouts (chris liberator, aaron liberator & sterling moss) forces of anarchy is already a huge classic in the acid techno scene! with the beautiful special artwork from damnrijt this ep is not-to-miss !! get this one - before its sold out! 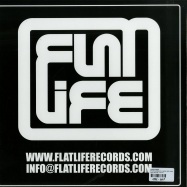 the original pressing from sterling moss his solo release on flatlife is a killer! the countdown track is an uplifting and very energenic dancefloor track with on the a side the underground killer hyperdrive! 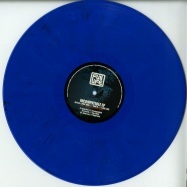 with 2 totally different remixes from jack wax (melodic oldschool) & ddr (raw acid) , this release is completed! 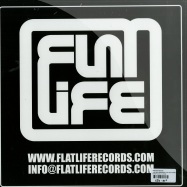 it comes in the black flatlife sleeve again and the white vinyl with black in it, gives this vinyl the flatlife signature again. enjoy this one! 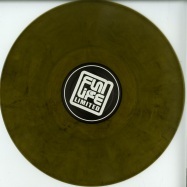 this is the 1st vinyl and many more to come. fat acid only! 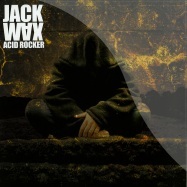 on this compilations jack wax is presenting different styles of acid techno on 1 vinyl. 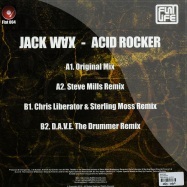 this is it!on this special-covered release jack wax invites his biggest acid techno friends: steve mills (braingravy), chris liberator (stay up forever), sterling moss (stay up forever) & dave the drummer (hydraulix). if you love acidtechno then you will love this one! acid rocker is a banger!